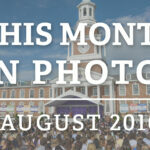 HIGH POINT, N.C., Sept. 5, 2014 – High Point University’s Office of Admissions recently hired Taylor Higgins as an admissions marketing coordinator. 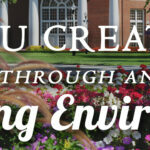 A recent HPU graduate, Higgins’ new role at the university will include writing, editing and managing projects, among other responsibilities within the admissions office. 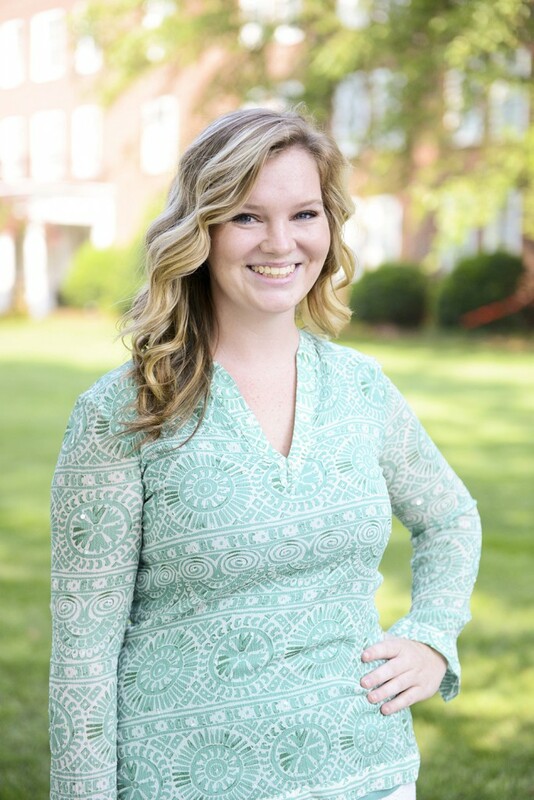 As a marketing coordinator, she will be responsible for creating content for all materials sent to prospective undergraduate students, incoming freshmen and prospective students of the Norcross Graduate School. Higgins says she understands her position and viewpoint can have a lasting effect on the student body through the marketing materials she creates. 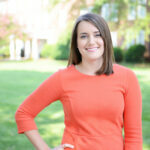 Higgins looks forward to taking the first steps of her career journey with her alma mater, and she is grateful for the chance to continue playing an active role in the HPU community. “I am very appreciative of the opportunity I am being given to share my perspective,” Higgins says. 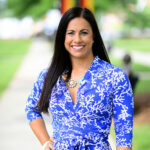 Higgins received her Bachelor of Arts from High Point University with a double major in strategic communications and religion.